Bolesian’s Geonizer is an intelligent platform for geo-referencing digital information. Geonizer visualizes the physical world that is hidden behind all those digital documents in your organization. We create the possibility to instantly have a complete overview of all the objects and cases referred to in your documents. Organizations possess huge quantities of digital documents, spread over numerous systems and platforms, and which refer to objects or cases in the outside world. This includes information about buildings, monuments, waterways, roads, stations, nature reserves and green areas, recreational pools, industries, farms, mining locations etc. Permits, funds, claims or obligations apply to these objects. A wealth of information that is not always easily accessible. Geonizer is an intelligent platform for geo-referencing digital information. Geo-reference is an example of automatic document analysis. We structure and organize large quantities of digital documents, analyze the content of these documents and make specific information available. Geonizer visualizes the physical world that is hidden behind all those digital documents. We create the possibility to instantly have a complete overview of all the objects and cases referred to in your documents. The world of information at a glance. 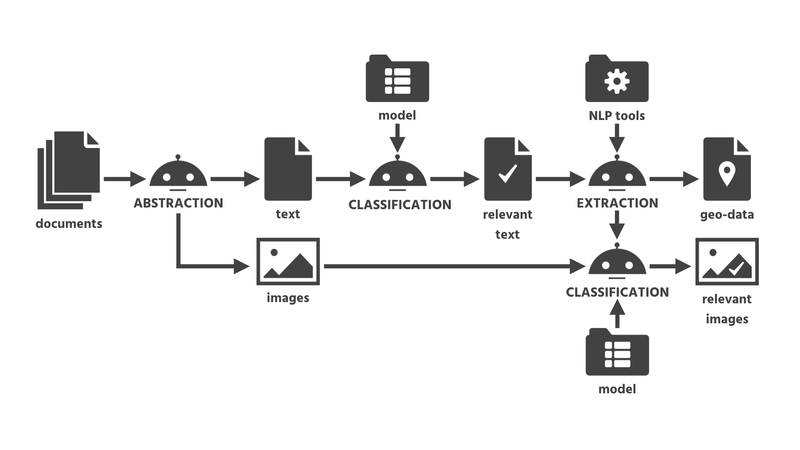 With the help of natural language processing (NLP) and classification tools, we track down which objects and cases – existing in the outside world – a document refers to. We make the locations of these objects and cases explicit and ready to be accessed from a GIS, a geo-viewer or a smartphone app for example. This way we enable you to access all relevant information concerning a specific location. Want to know more about the possibilities of Geonizer? 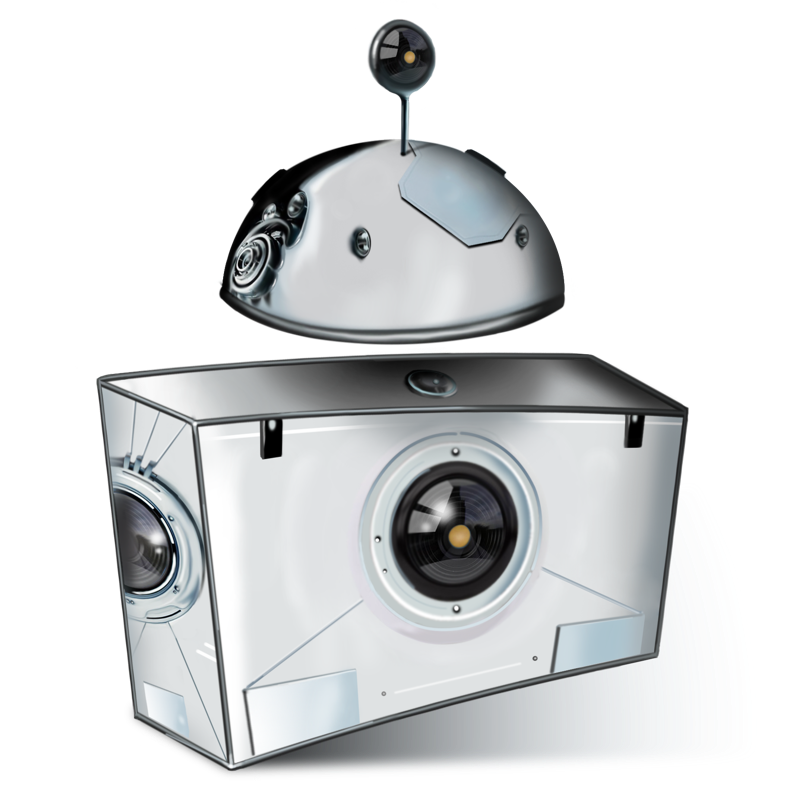 Bolesian is an organization of specialists in artificial intelligence (AI). With our long history, AI is not a hype or something that is done aside. It is the core of our existence and has been since 1985. Copyright 2019 Bolesian B.V. - Chamber of Commerce 74253204. Bolesian, Geonizer en Smart AI Innovation are registered trademarks of Bolesian B.V.